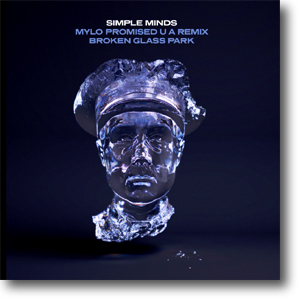 A new remix of Promised You A Miracle by Mylo was featured on the A-side. The standard Steve Osborne mix of Broken Glass Park was the other A-side. The 12" used the same artwork as the Broken Glass Park CD promo. Some copies were also mispressed with the Broken Glass Park label on both sides. Almost a year later, a watermarked promo CD of the release turned up. 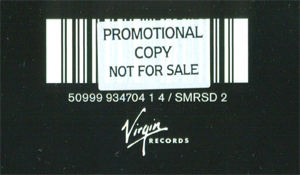 This featured the same two tracks as the 12" single, along with (poorly) printed artwork, and an individual number stamped on the back.